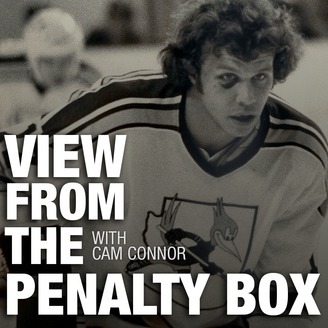 Cam Connor played in the NHL, winning the Stanley Cup, but he's known for two things: being one of hockey's toughest enforcers and telling a great story. 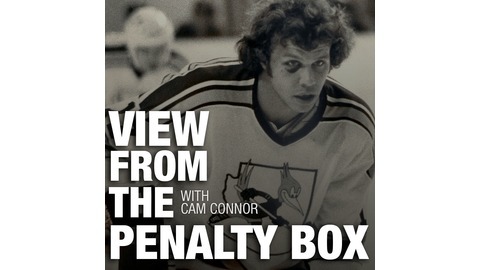 In this podcast, with his son Kristofer Connor, listen to Cam share some classic hockey stories, including being one of two players to play with Wayne Gretzky and Gordie Howe, growing up with his best friend Rowdy Roddy Piper and how he saw the hockey world - his view from the penalty box. VFTPB 29: What's really behind the chaos with the Edmonton Oilers? Cam shares a small inside scoop.